Among the key symbols, there will be Wild, Scatter and a Dynamite symbol that will trigger a bonus game. Wild will be the substitute for other symbols except for the Scatter and the Bonus icons. The Wild will pay you highest reward. 5 of the icons on a line will award you the massive cash prize of 1,000,000 coins on the max stake. 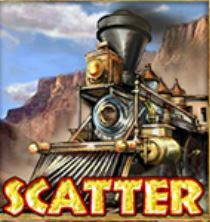 3 or Scatter icons anywhere on the reels will trigger the Free Spins and Multiplier feature. 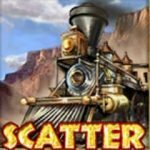 5 Scatter anywhere on the reels will award you up to 20 Free Spins. However, you can win up to 50 Free Spin rounds by retriggering the feature. 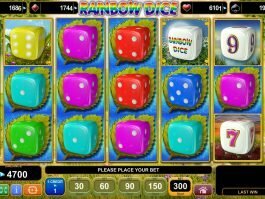 The awarded multiplier will start from x1, and it will increase by x1 with every Free Spin round. You can trigger up to x50 multiplier during the feature. 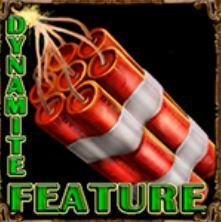 3 Dynamite bonus icons on a line at the reel number 1, 2 and 3 will trigger the Dynamite feature. 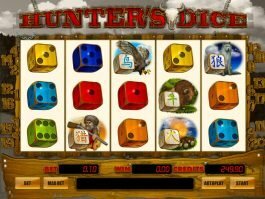 It is a four-level bonus game where you will have to choose amongst the scattered icons on the screen and pick up awards. During each level, you may encounter a multiplier icon on the reel that will multiply your total level win by up to x10. The feature will end if you see two Stop icons on the reel in any of the levels. Also, landing 2, Bronze, 3 Silver or 4 Gold icons in any of the first 3 levels will finish the current level. The same number of symbols in level 4 will put an end to the feature. 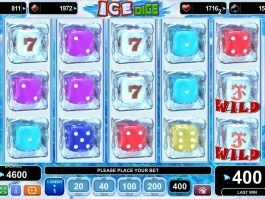 You will not be able to activate the Bonus game during Free Spins. 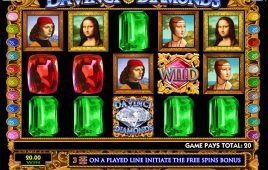 The four-level Progressive Jackpot game is not a new and unusual feature in EGT slots. 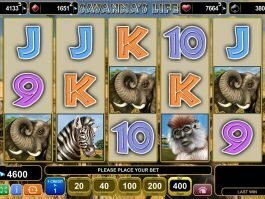 A jackpot level will activate randomly once you have finished one round and collected all your wins. Here, you will have to deal with some playing cards until you pick 3 matching card suit symbols out of a field of 12 face-down cards. 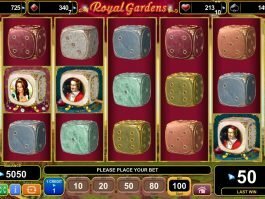 Press the dedicated gambling button and guess the right card to multiply the amount by x2. However, here you should be a bit careful because a wrong guess will eat up the placed amount and end the game. 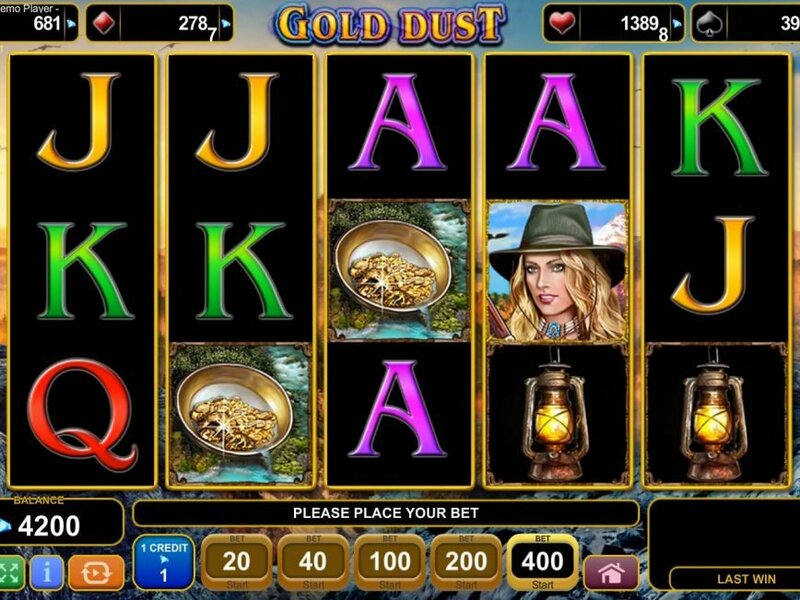 Gold Dust is a classic-themed online slot game that comes with some interactive features and full of good surprises. 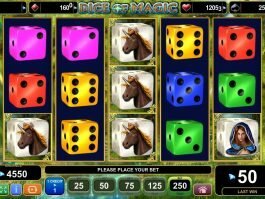 Thus, play the game with the highest stake and wish for the biggest win.